The Bold and the Beautiful&apos;s Katherine Kelly Lang (Brooke) is going to be pushed to the limit when she takes part in the reality series I&apos;m a Celebrity...Get Me Out of Here! Lang will participate in the Australian version where celebrity contestants live in the jungles of Africa without the luxuries they are accustomed to. She will take part in grueling challenges and tests against other contestants, who are competing to be King or Queen of the jungle. They have a chance to take home the grand prize of $100,000 for their favorite charity. 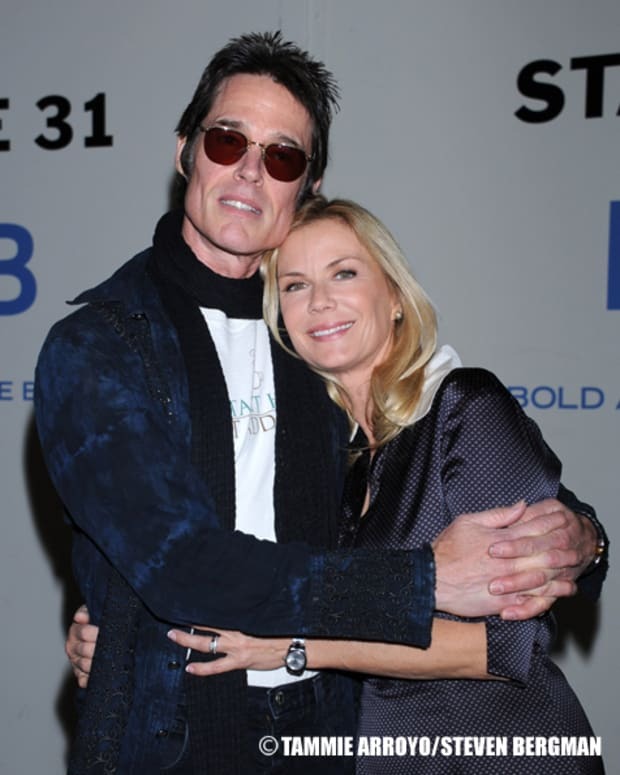 Happy Birthday Katherine Kelly Lang!